Richard Steves is an American travel writer, activist, and television personality who hosts the PBS show Rick Steves' Europe and the radio show Travel with Rick Steves. As a writer, he has written many numerous travel guides. Many people have benefitted from the independent travel advocate's travel books. Books sell. TV generates revenue. A lot. Well, does it reflect on his income? If that's the case, how much? Let's find out his net worth. 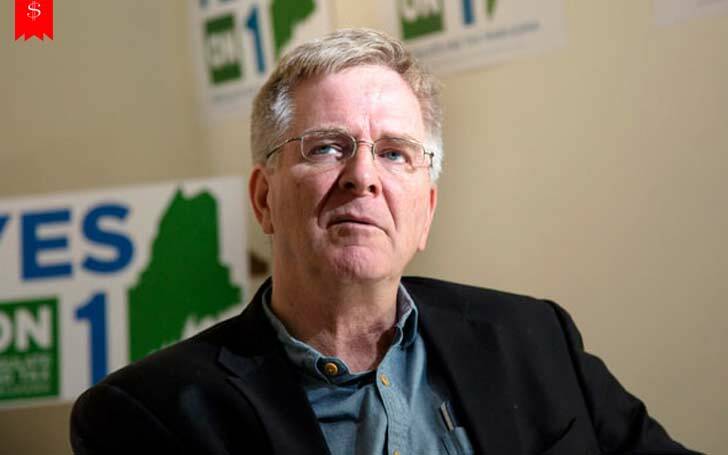 Rick Steves is the United State's most respected authority on European travel. He took his first trip to Europe in 1969 with his father where he visited piano factories. That trip ignited a spark within him, and he started traveling on his own with the funds he earned as a piano instructor. In 1976, the one-man operation flourished into a well-staffed organization with its headquarters in Washington which has one motive - promote cost-friendly travel. 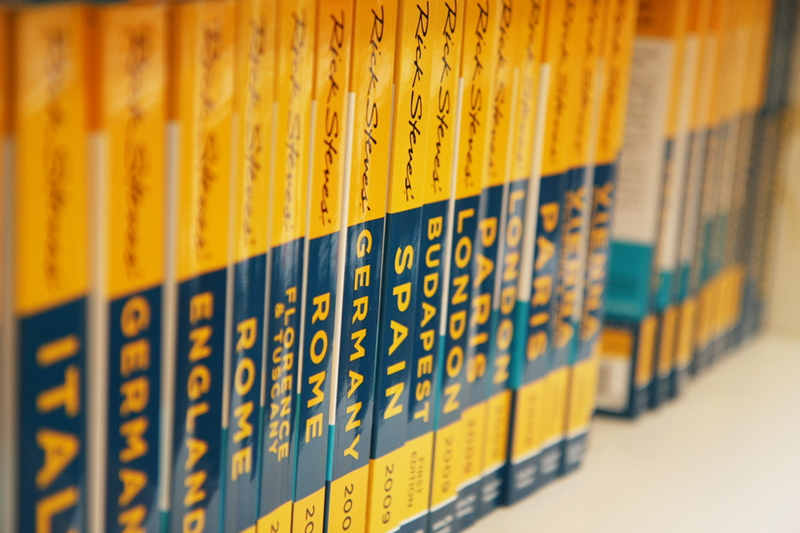 His company produces more than 50 guidebooks on European travel as well as the popular travel series Rick Steves' Europe. The company is also responsible for the weekly hour-long radio show Travel with Rick Steves. Over the past 20 years, Rick has hosted over 100 travel shows for public television. His radio show is broadcasted by 300 stations. Rick Steve owns a company of over 100 full-time employees through which he produces his best-selling books, high-rated TV Show Episodes, well-received radio show, and a few TV specials. His website also sells Travel Bags, Accessories, Guide Books, Blu-Rays/DVDs, and Maps. The exact sales data is not available to us but we can guess that he does have a thriving business. In 2017, Rick Steves gave away his a 24-Unit $4 million apartment complex in Lynnwood to YWCA Seattle King Snohomish to house homeless women and their families. He is well known as a philanthropic person who has helped many people. Rick's net worth stands at $10 million, which he has garnered from all of his endeavors. Grettell Valdez and Horacio Pancheri relationship after divorce with Patricio Borghetti. Actor Matthew Ludwinski shares the secret of his ripped body: "I work out every day"